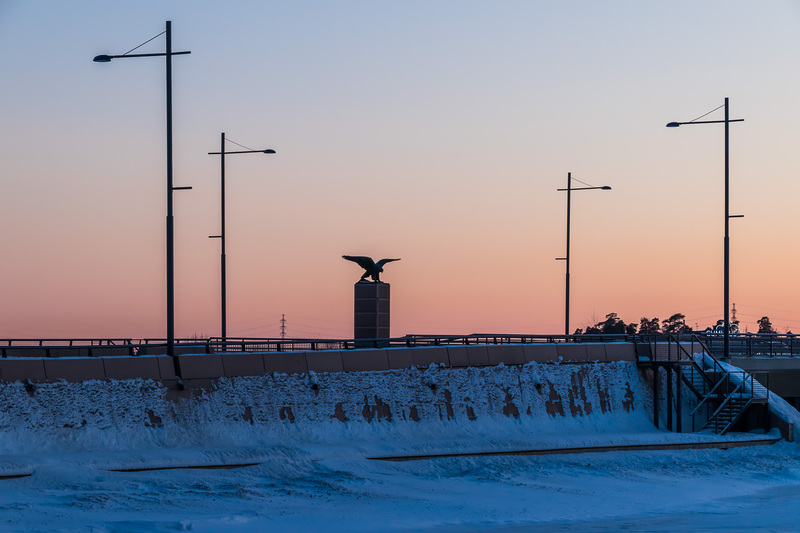 Finnish Air Forces monument is located by the road to Vaskiluoto Island in the city of Vaasa, West Finland, overlooking the Eteläinen Kaupunginselkä (Finn. South City Expanse) bay. It is built in a shape of a sea eagle, and was put there in 1969. The picture above is taken in March 2018. 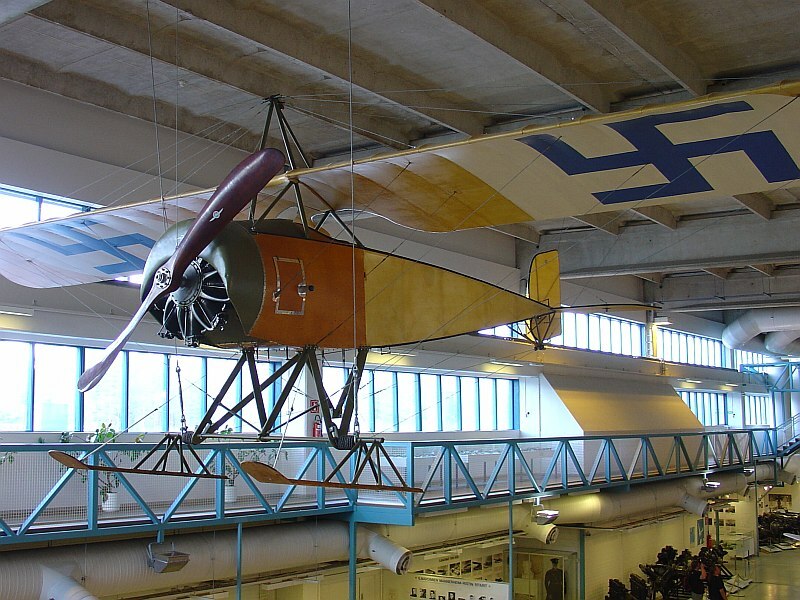 This post opens the Six Ermines blog, which is intended to be about highlights from various places, rather than boring travelogues which are basically impossible to write anyway. I have already quite a few posts for this blog already published, but only in Russian, in my Telegram channel and on D3.ru (a Reddit-like Russian discussion board). I intend to copy the old content here, along with publishing new posts of course. Along the entire Finland’s border with its “Eastern neighbor” (itänaapuri), as Russia is commonly called in the Finnish media, there is a border area, forbidden to visit without a special permission. This area is far narrower than the similar border area on the Russian side; it is just a few hundred meters to a pair of kilometers wide, possibly a bit wider in some places, and its shape is set in such a way that it doesn’t block any state or municipal roads, and doesn’t interfere with access to local sights near the border (which are mostly various nature spots). (In Russia this zone may be tens of kilometers wide, and some villages and roads are entirely located within this zone.) The roads to border crossings are also specifically excluded from the border area, thus unlike in Russia you can drive up to the very border guard booths without having to present any papers to anyone. Apart from border crossings, there exist also two more places where you can legally walk very close to the border without getting a permit; these are locations where the border itself is a sight. The first one is Muotkavaara hill in Lapland, the place where borders of Russia, Finland and Norway meet. 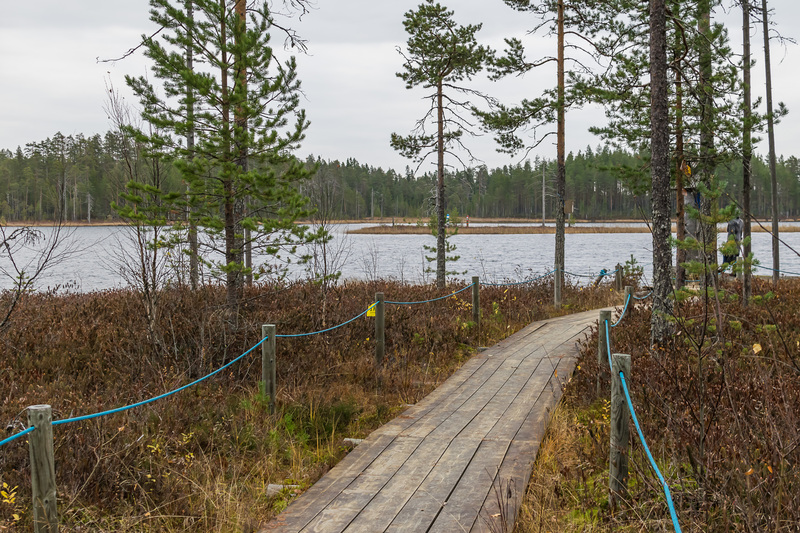 The second is a small lake named Virmajärvi in Finnish North Karelia, the easternmost point of Finland and the entire continental area of the EU. I haven’t been to Muotkavaara yet, but once (in October 2016) drove to Virmajärvi out of curiosity. 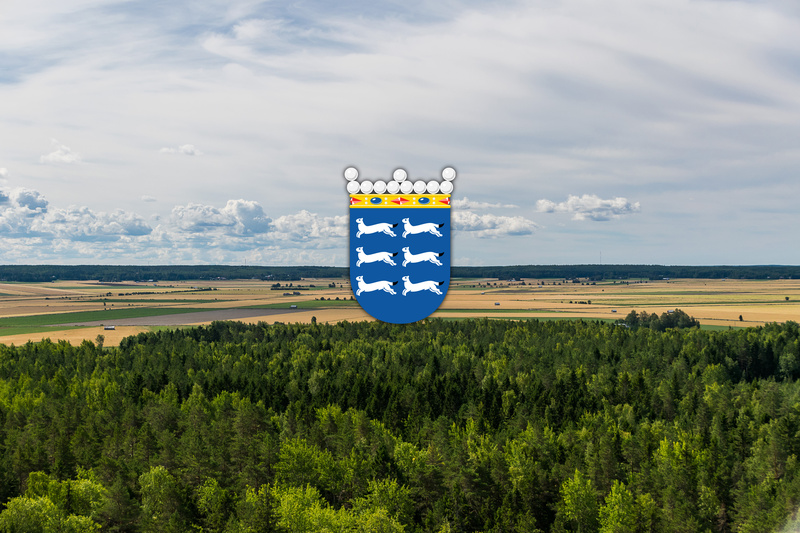 The nearest village to Virmajärvi is Hattuvaara (Finn. Hat Hill) in Ilomantsi Municipality. 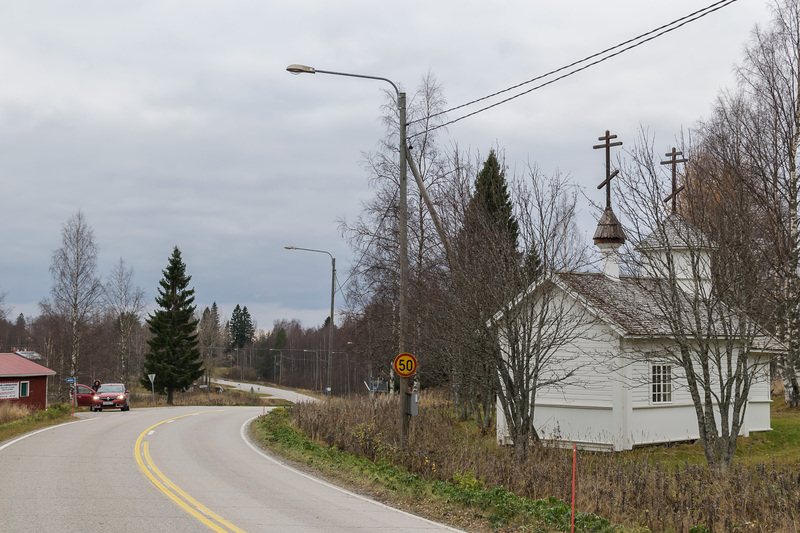 This remote region is the only area in Finland with significant Karelian population (with their Orthodox faith) remaining in the country since the war, and there is an Orthodox chapel in the village. 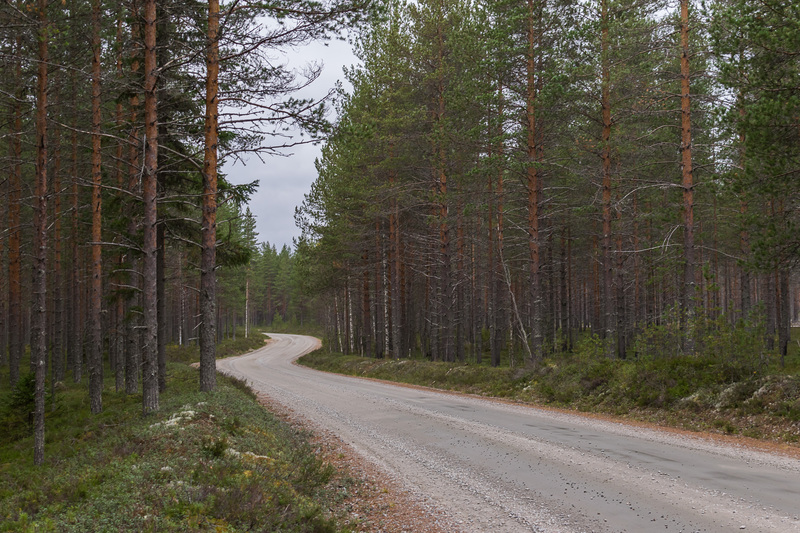 The paved road (Regional Road 522) ends in the village, and from there on you have to drive 19 km to the west on a good gravel-coated forestry road. Funnily enough, all signs there say simply “Easternmost point of the EU”, which technically isn’t true. The easternmost point is actually in Cyprus, and this is merely the easternmost continental point. 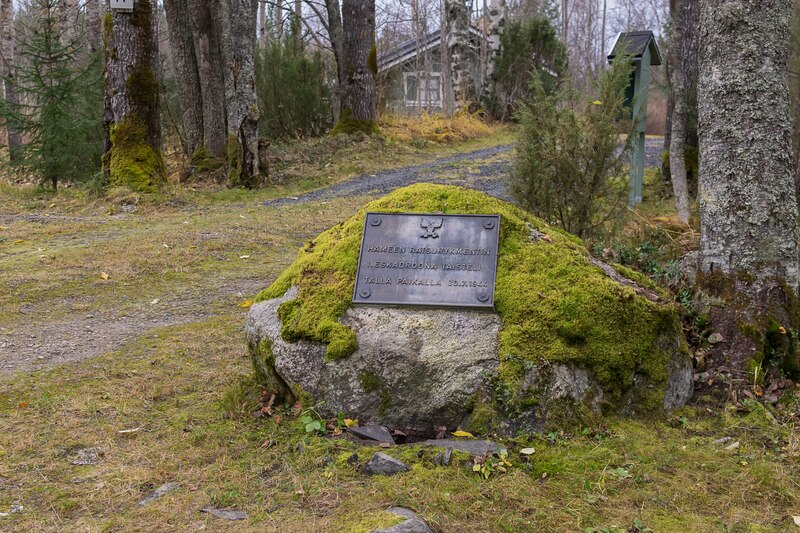 The road to the border crosses several hiking trails and passes by a monument to a small Hattuvaara battle, which took place there on 30.7.1944; towards the end of the Continuation War Soviet troops reached the North Karelia areas within the present border, and there is a number of war memorials in the vicinity of Ilomantsi. At the end of the road is a logging truck turnaround loop, where you can leave you car and walk a little bit to the shore of the lake. In 100 m from the shore there is a tiny island where you can clearly see the blue-white Finnish and the red-green Russian border markers (slightly right of the center on the picture above). It is forbidden to move outside of the area within the “handrails”, and also to swim in the lake or to walk on lake ice in winter. Beyond Virmajärvi lies the wilderness of Russian Karelia. As remote as this part of Finland is, the area over the border is far wilder. There are no roads or villages for tens of kilometers from there, and it would be barely possible to reach this site from Russia at all, even with a proper border area permit. 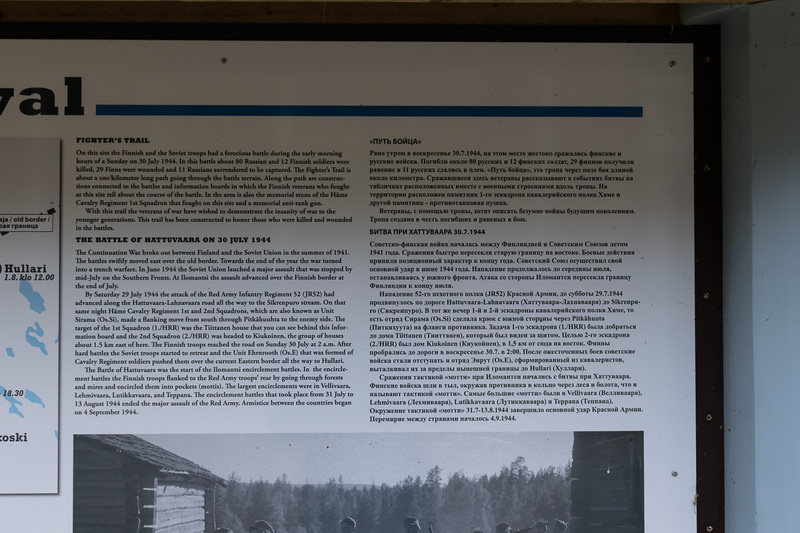 Virmajärvi Lake is the point where the areas ceded to the USSR after the war end. The border farther to the north still follows the old Stolbovo peace treaty of 1617. The border south of this border marker no. 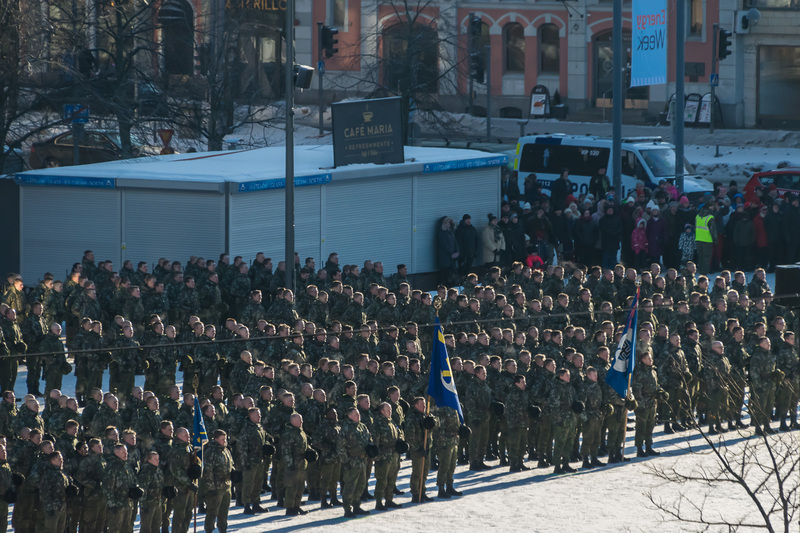 III/277/577 and up to the Gulf of Finland was set by the Moscow peace treaty of 1940.